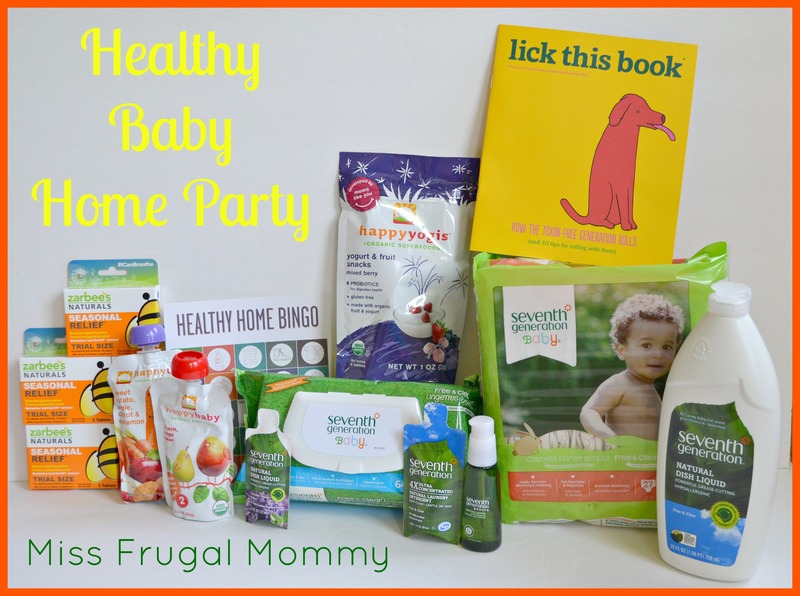 Posted on April 25, 2014 May 24, 2016 by Heather W.
I was chosen by Seventh Generation to host a Healthy Baby Home Party. The supplies for the party were provided for me, however all opinions expressed in this post are 100% my own. With baby number three due in just a few short months, I want to be able to provide her with the safest products out there. We have always been huge supporters of Seventh Generation in our household and I was delighted when I discovered that they began a petition that will force our congress to strengthen the Chemical Safety Improvement Act of 2013. This act has not been updated since the seventies and the regulations are non excitement when it comes to making sure baby products are free of toxins. It is extremely important that we take a stand now and support this great cause, so that we can ensure a toxin free future for the people that matter most in our lives… our children! Seventh Generation has teamed up with Happy Family and Zarbees to offer a fantastic package of samples for my guest. 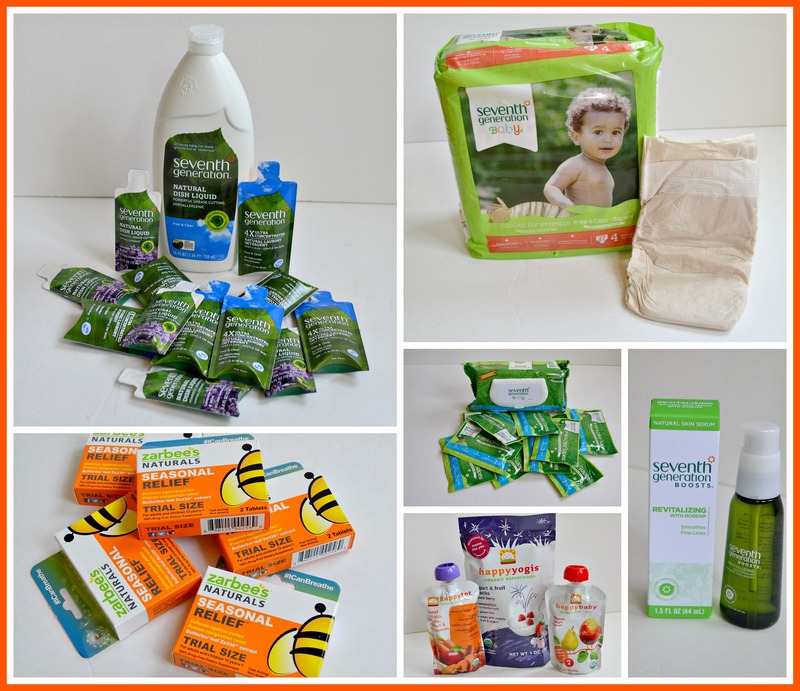 These products effect all aspects of our life… laundry, washing dishes, bathing and eating! I am so delighted to present to you these amazing companies that I feel safe and confident allowing our family to use them. They have taken an honest approach to go above and beyond, making sure the products they provide are free of toxins and safe for the environment. Helping out children understand this complicated situation can be a bit tricky, however Lick this Book makes it one step easier to educate our future generation so that they may be the advocates for toxin free products. I have always found that the best approach to certain learning subjects can be through fun and games. 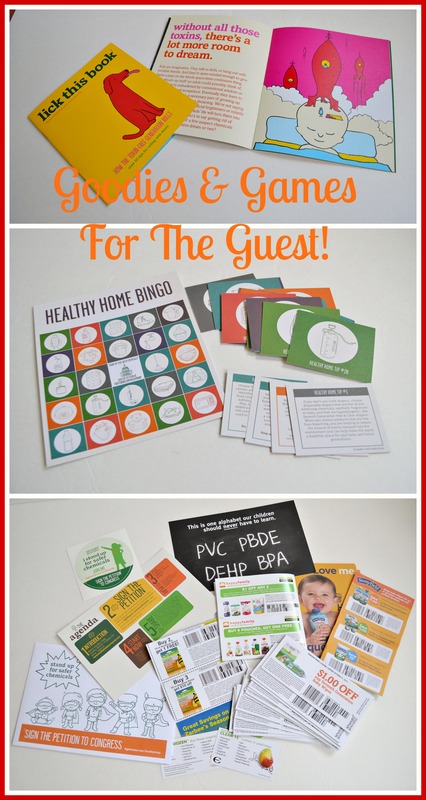 The Healthy Home Bingo game is not only a great party game, but the perfect family time game as well. I was so excited to offer my guests with envelopes packed fool of coupons so they could experience these wonderful products in their own home!